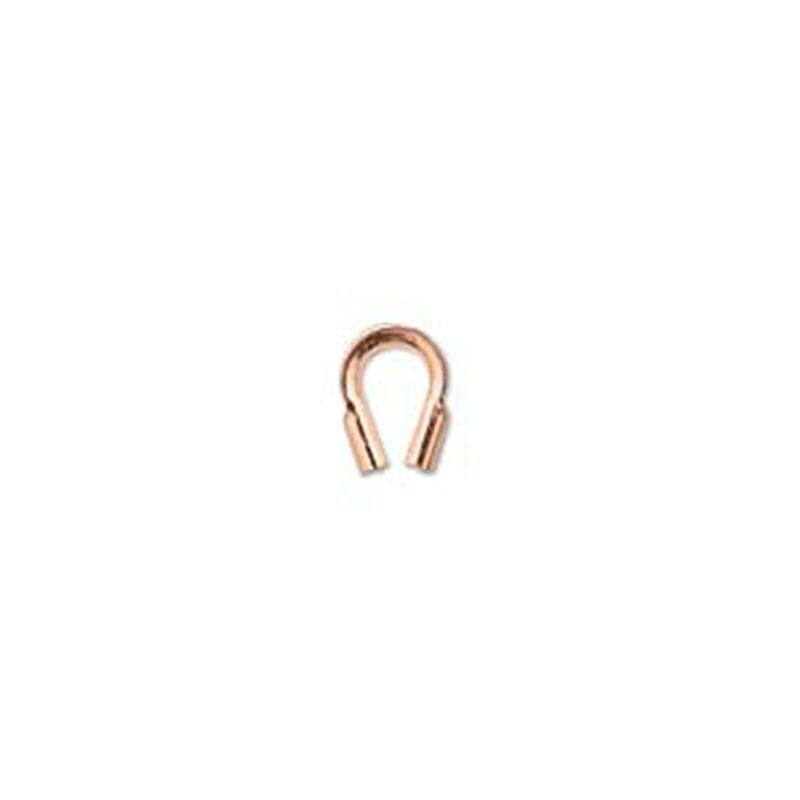 50 copper plated brass wire protectors are designed to protect beading wire against wear from clasps and other sharp-edged components. Wire protectors have a pre-curved horseshoe shape. Inside hole diameter is about 0.5mm. Great Item, Good Packaging, Swift Shipping. Thank you very much!